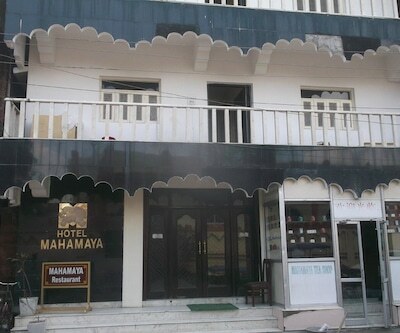 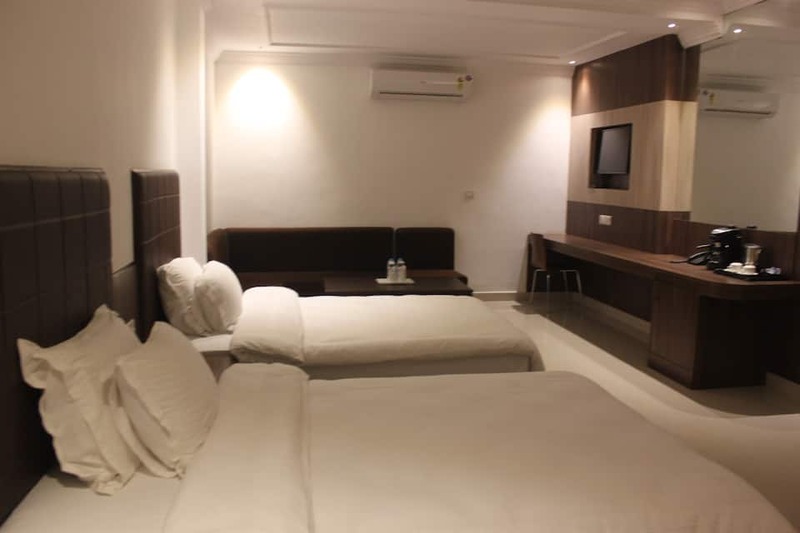 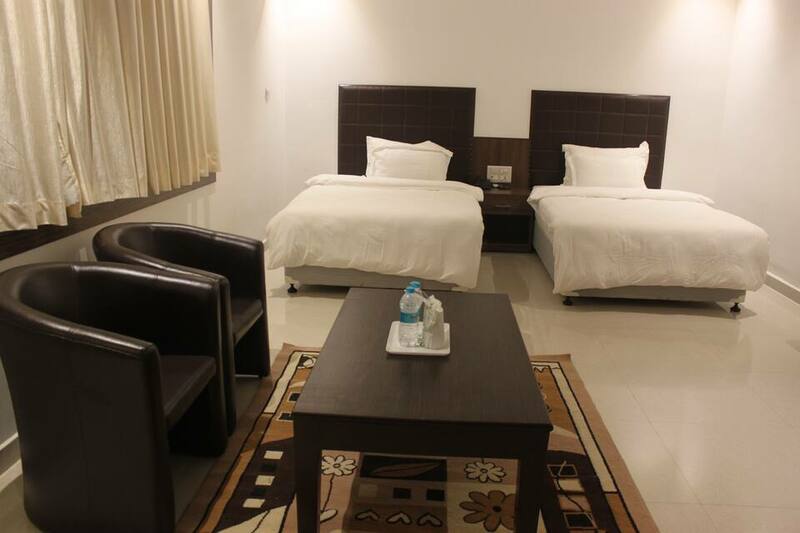 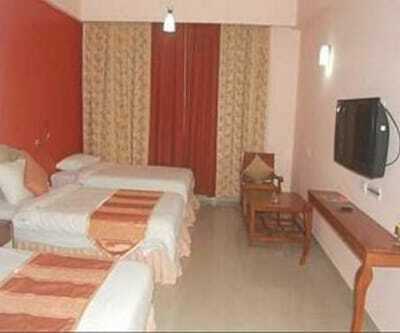 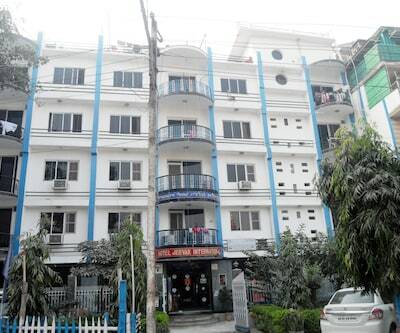 Hotel Niranjana is located at 1 km from the Mahabodhi Temple and at 12 km from the Gaya Bus Stand. 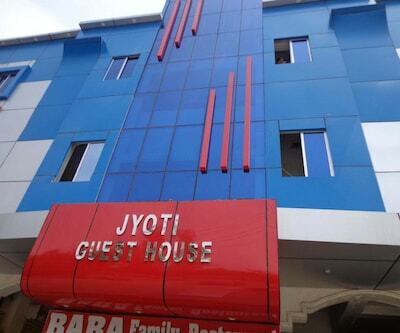 It provides Wi-Fi access to the guests.This 4-story hotel has 32 rooms. 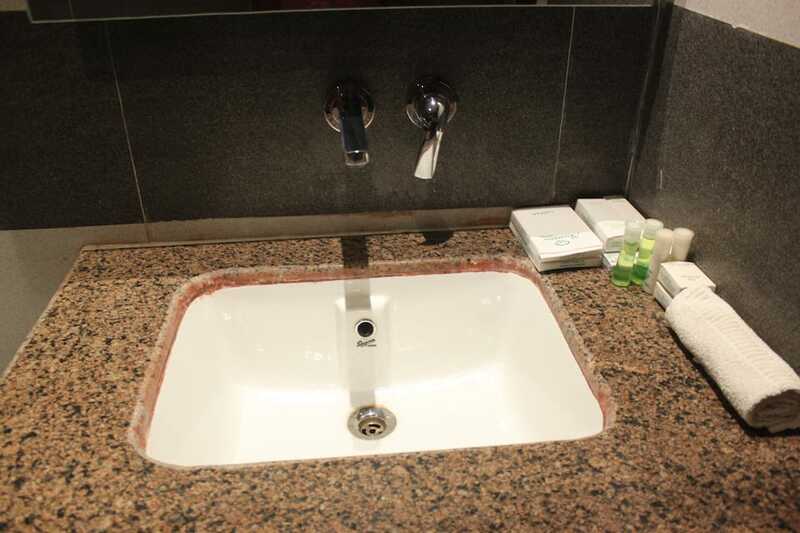 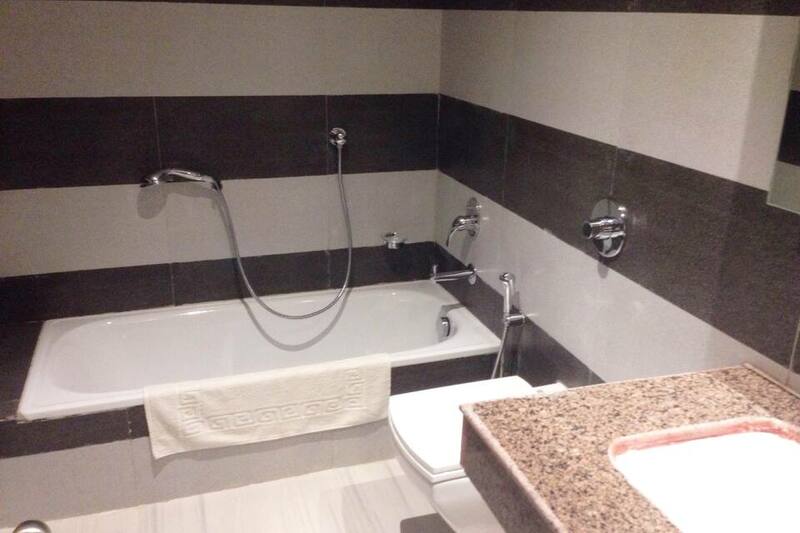 There is an attached bathroom with hot and cold running water and dental kits in every room. 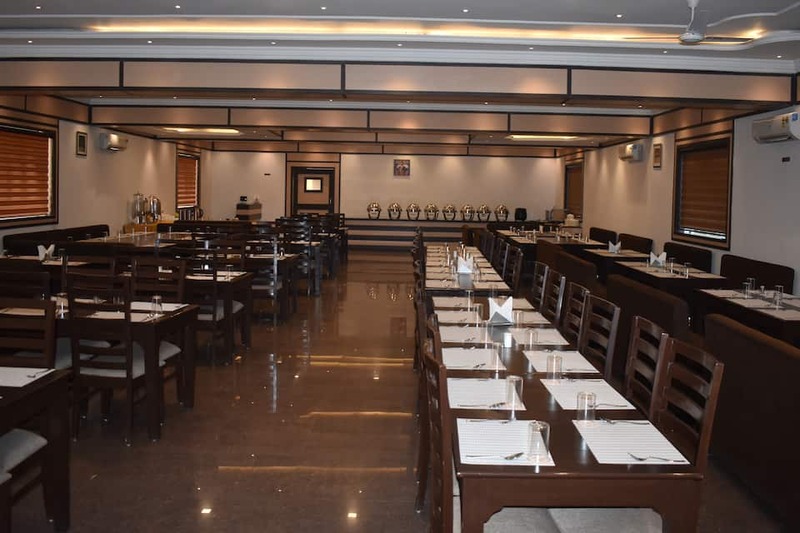 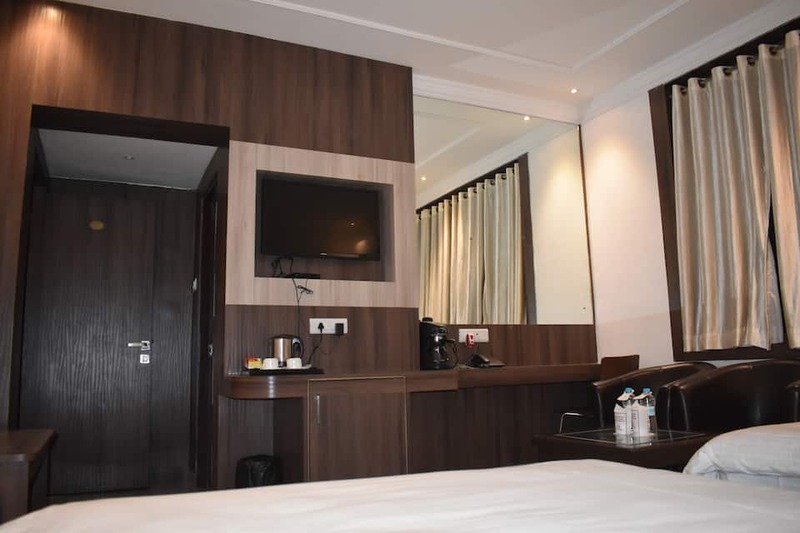 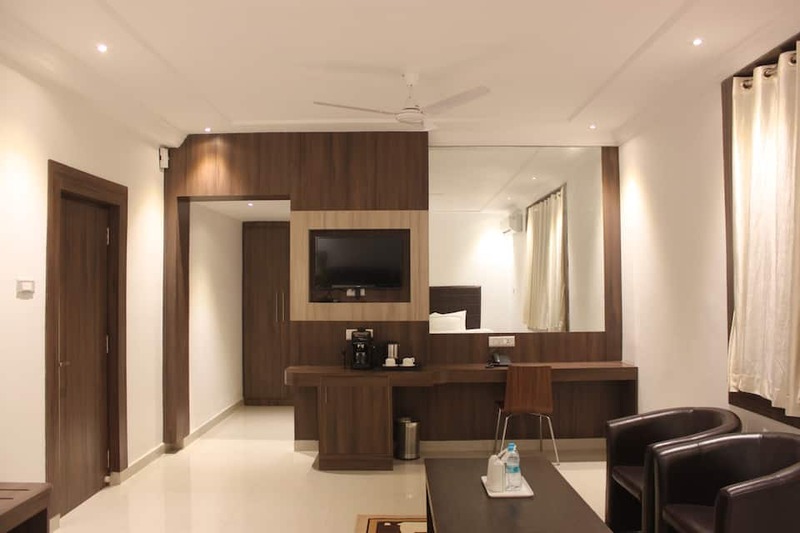 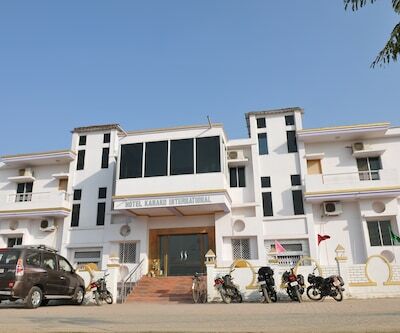 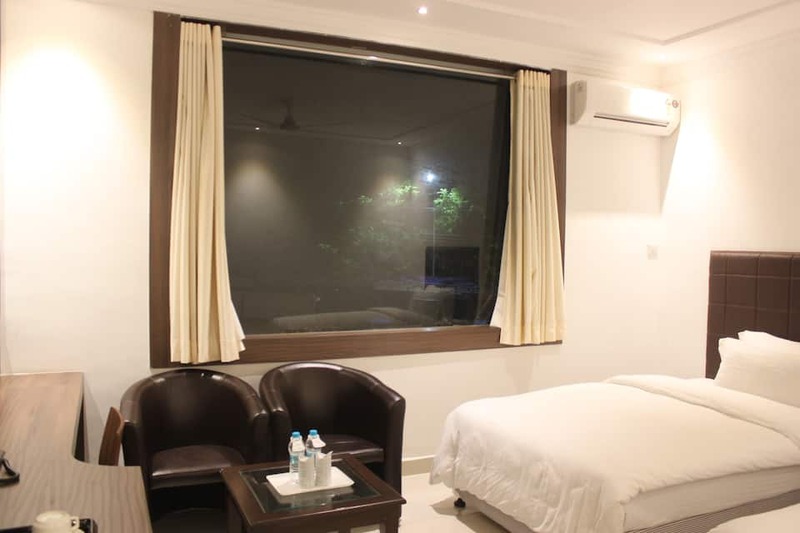 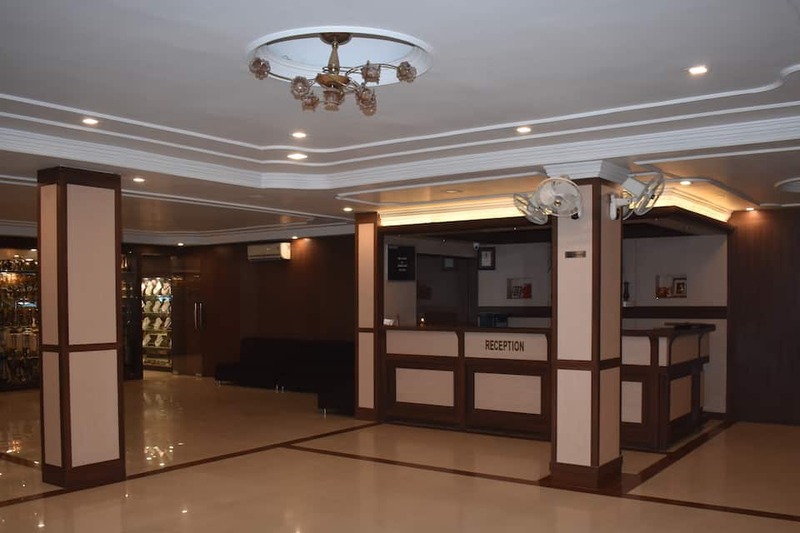 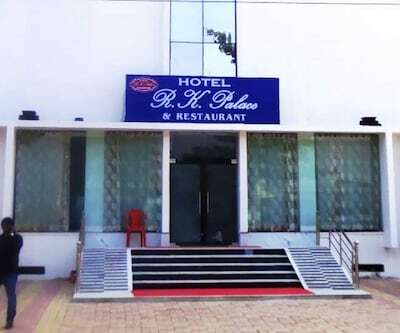 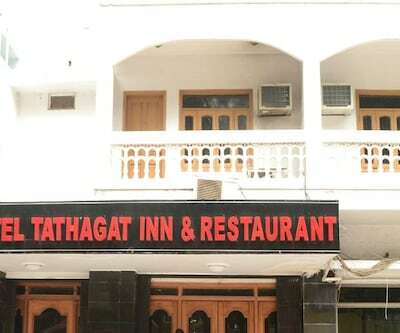 Also, the rooms have air conditioners, study tables, intercoms, and satellite televisions.This Bodhgaya hotel has an in-house restaurant that serves veg and non-veg food. 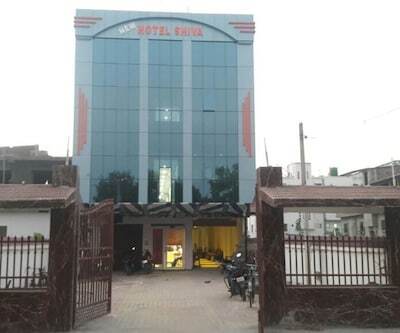 The hotel has a business center too. 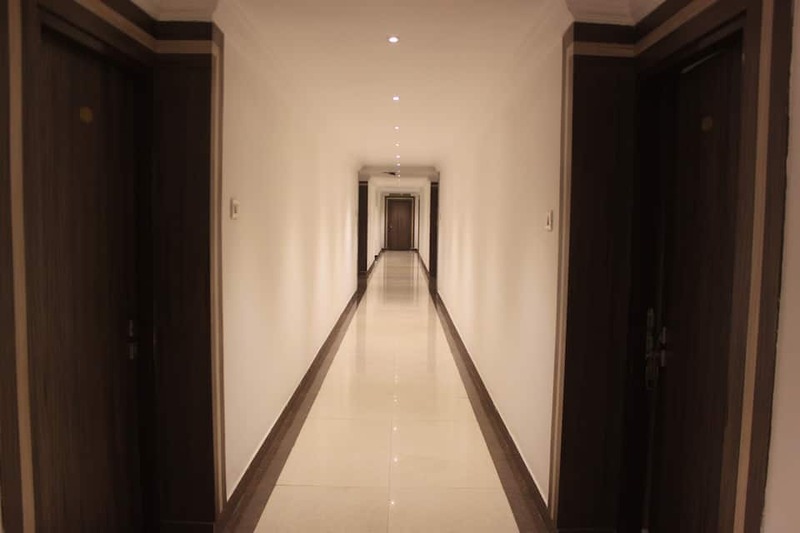 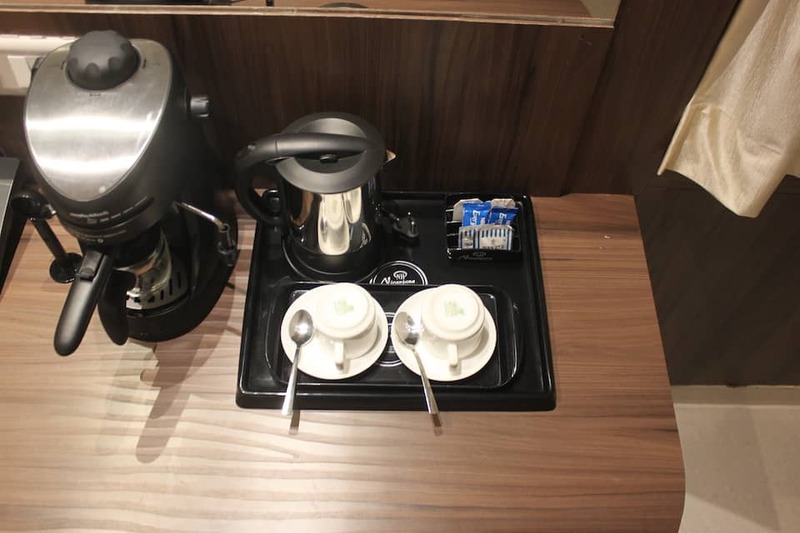 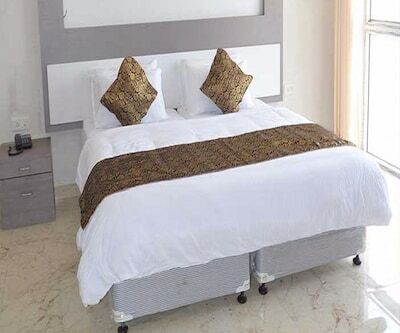 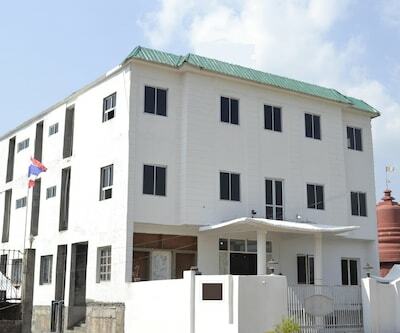 The hotel provides laundry service, doctor-on-call service, and 24-hour room service. 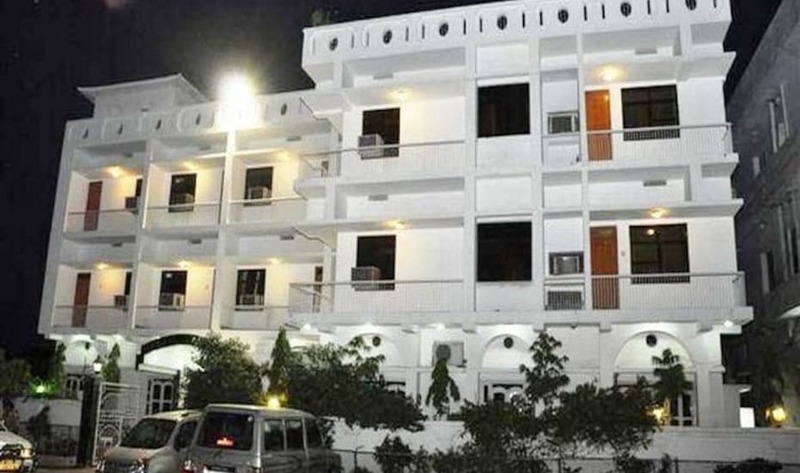 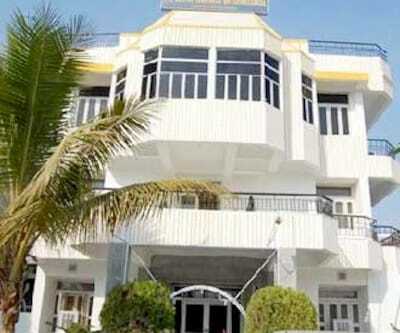 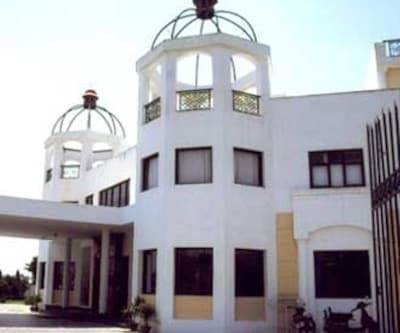 It offers 24-hour security as well.Hotel Niranjana has a travel counter that provides assistance to the guests. 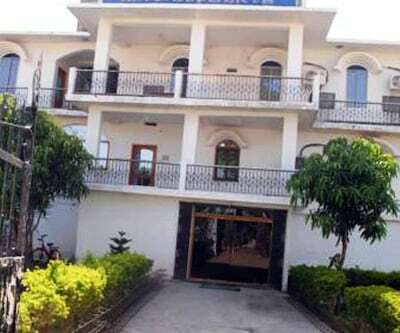 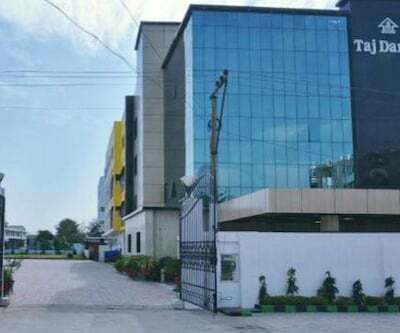 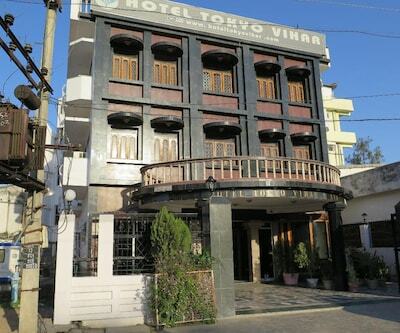 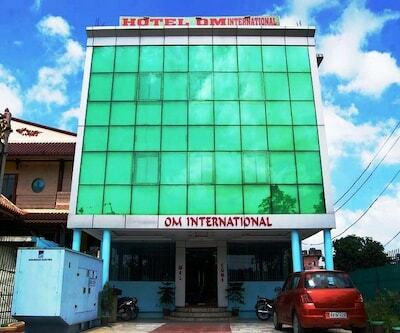 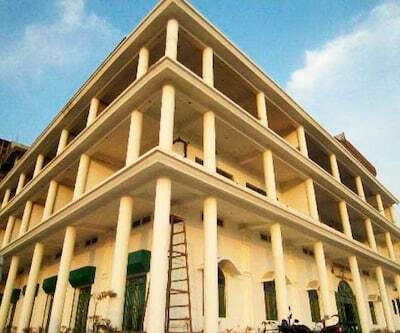 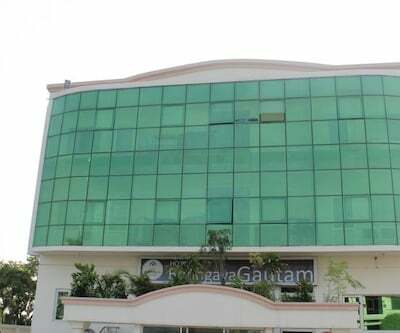 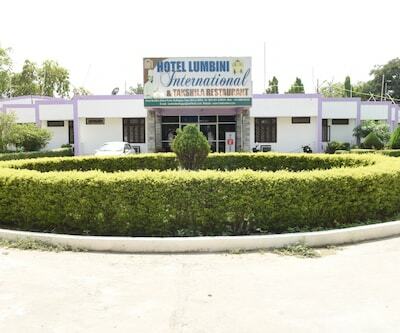 The Gaya Railway Junction is at 17 km and the Gaya Airport is at 14 km from this hotel. 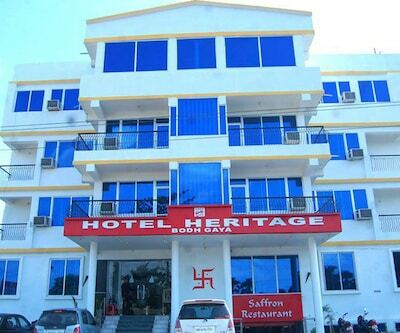 Guests can explore the Bodhi Tree (1 km), Royal Bhutan Temple (0.5 km), and Burmese Monastery (1 km).